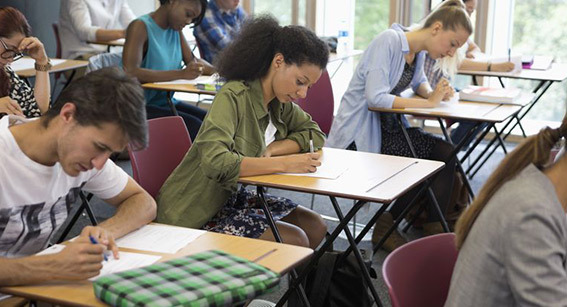 Recognising the need for our students to pass the first time, COCA has launched the unique Exam Preparation Bootcamp to address this challenge. The COCA EPB offers revision Bootcamp classes, where students will travel to a secluded location where they can focus on exam preparation without interruptions for 5 days (Wednesday to Sunday). EPBs take place in April* and November*. COCA & non-COCA students are welcome to enrol for this exciting and academically inspiring experience. *Please note: EPBs will only take place according to student demand. Students are expected to attempt their CIMA exams immediately upon return from the Revision Boot Camp (within 7 days). Kievits Kroon is a 16 hectare upmarket country estate in Pretoria, Gauteng, just 45 minutes from Sandton, with superb leisure and conferencing facilities. The estate houses a 142 room hotel with a library bar, two restaurants, a well-stocked wine cellar, a wellness spa with superb thermae facilities, an outdoor lap pool and bar, a Conference Centre, Business Centre and banqueting venue. *Drinks are for the student’s own account.